Following on from the success of Green Pride in Brighton this Summer was never going to be easy. 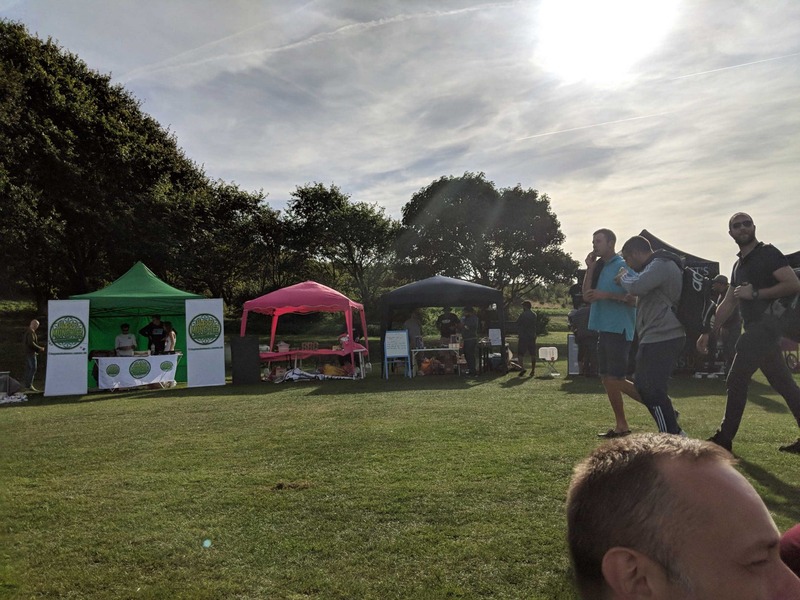 Yet Jerk N Fire, which took place in Brighton last Saturday, proved to be a great follow-up, albeit slightly more chilled event. 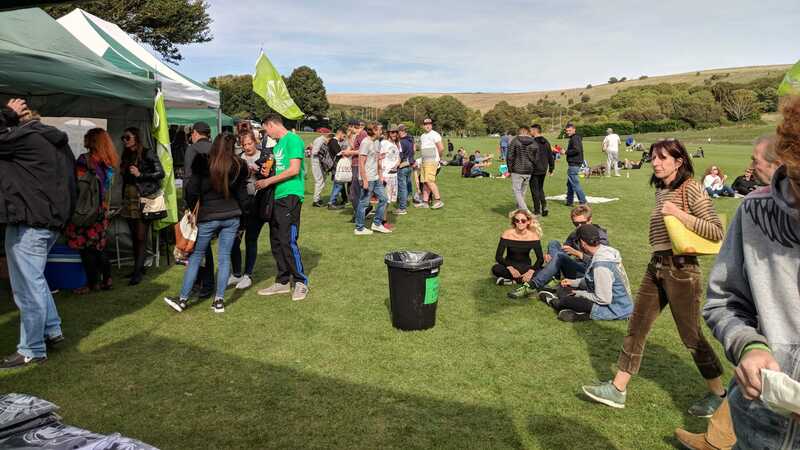 There were thousands of cannabis consumers from the South East of England and beyond who attended the late-summer cannabis celebration event and BBQ. 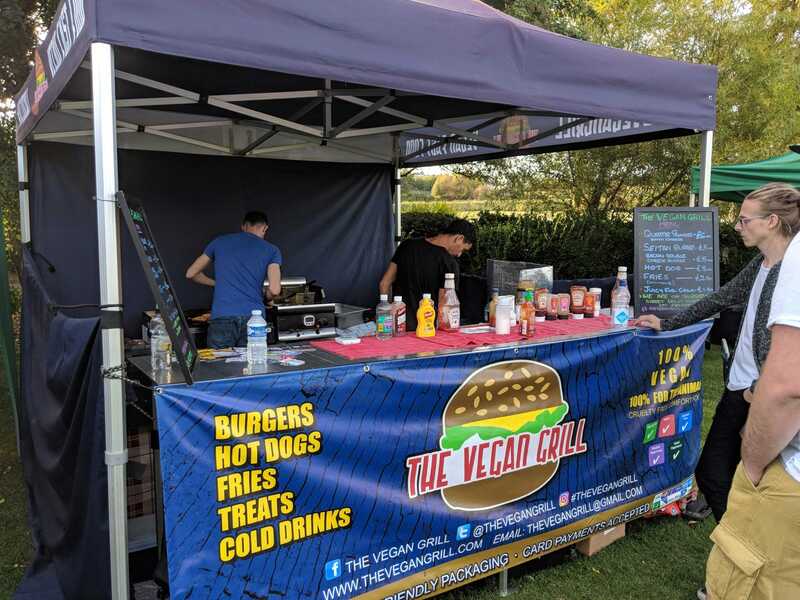 Pop up shops selling edibles, cannabis social clubs, CBD products, Headshops, cannabis-inspired art, vegan fast food, grills and more were all set up for guests, and each stall had a constant streaming buzz of visitors as revellers checked out what was on offer. 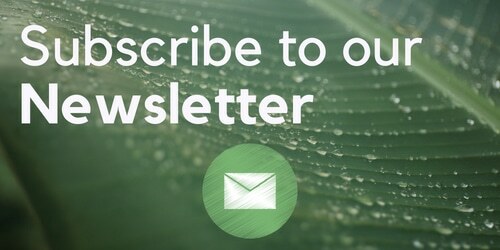 These events are perfect for canna-businesses looking to get their products to the market. Jerk N Fire took place in East Brighton park, a fair walk from the train station. I opted for public transport and made my way to East Brighton Park in an Uber after stopping by a Vegan Market that was set up quite close to the train station. I wasn’t early to arrive at this event, and by the time I got there all the stalls were already set up and people were enjoying the day with lots of small groups enjoying joints nearby. It was good to catch up with several businesses, clubs and activists from the community. 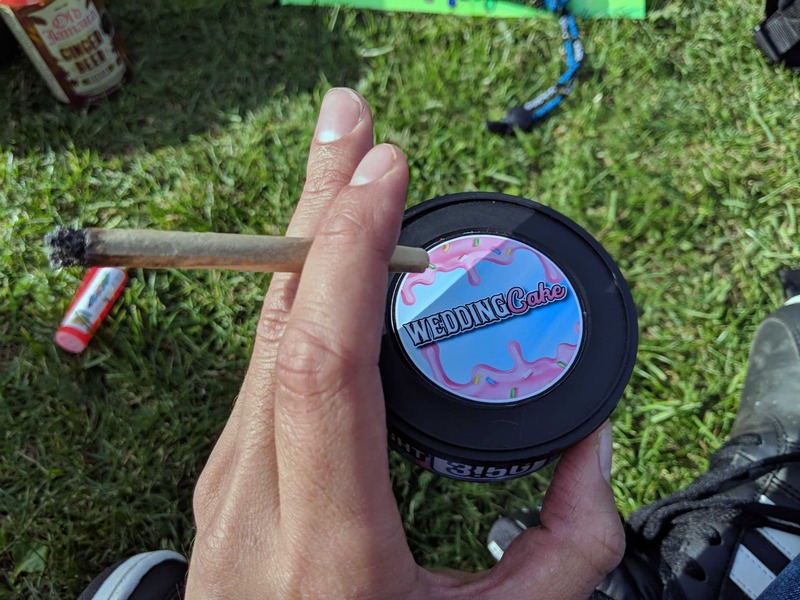 My strain of choice for the day was the remains of a sample of Wedding Cake I reviewed recently on the channel and I enjoyed smoking Wedding Cake joints during the day’s celebrations. 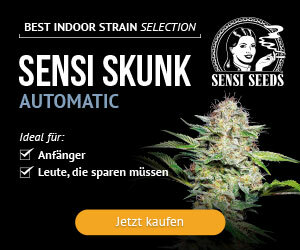 I also had some lovely Sour Kush, a cross of Sour Diesel X OG Kush, and a couple of dabs. 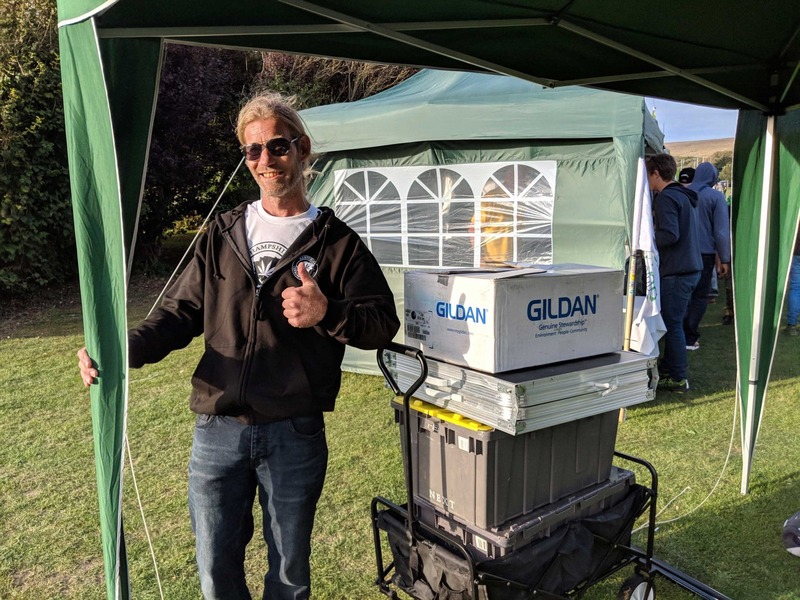 There was no police presence, despite the cannabis event taking place in the same town as Green Pride where they were particularly heavy-handed. We had excellent weather all day with the sun shining down on East Brighton Park throughout Jerk N Fire 2018. One sad thing was that the cafe (and toilet!) next to Jerk N Fire looks like it has closed down with a “To Let” sign and no access to the toilets. Luckily there were plenty of nearby bushes and enough food choices for event attendees. Some highlights from my day were catching up with people I usually see down in Brighton. I smoked a joint with Matt, the guy who gave me my first ever dab. 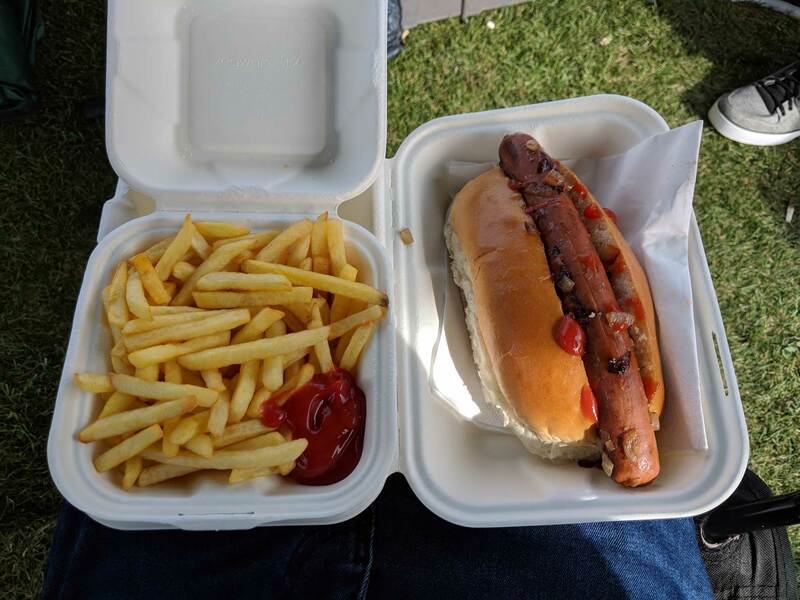 I ordered a vegan hot dog and chips and followed that up with a vegan quarter pounder with cheese once the munchies kicked in. 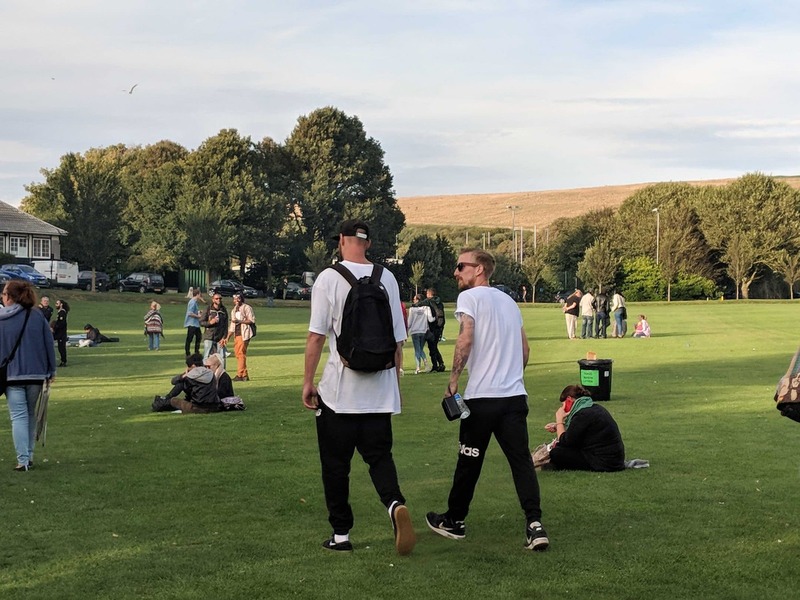 I also had good convos with Brighton Cannabis Club’s Rob, UKCSC’s Gregg and Sy, Perry, Darren and Dexter from Hampshire Cannabis Community, among others. 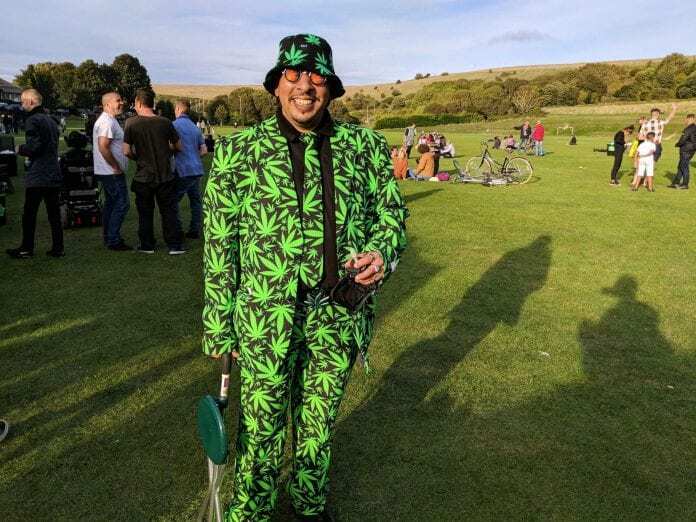 Overall it was a top day for cannabis awareness in Brighton as the UK cannabis community were out in force to deliver another successful public cannabis event. We look forward to the next one.